relieve Selvakumar immediately “with instructions to take up his new assignment in Prime Minister’s Office”. Only last week, the government appointed 1999 batch Tamil Nadu cadre IAS Brajendra Navnit as a PMO director and re-designated incumbent PMO director Rajeev Topno as private secretary to prime minister Narendra Modi. In another development, the government first appointed and then cancelled the appointment of Tamil Nadu cadre IAS of 1981 batch Rajiv Nayan Choubey as additional secretary in PMO. 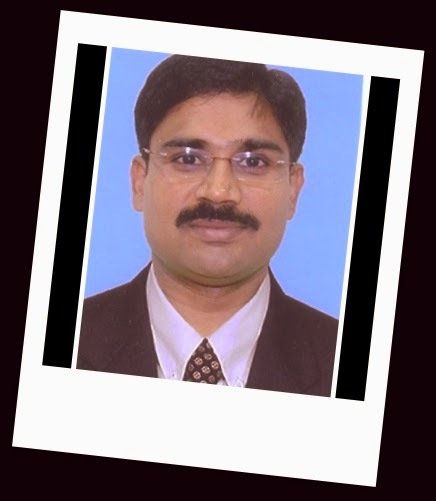 S Selvakumar, 46, is a civil engineer before getting into IAS. He has two other degrees: graduation in law and post-graduation in economics. He originally hails from Erode district of Tamil Nadu. As an IAS, Selvakumar served as deputy commissioners in Mysore and Bangalore (rural) districts. He was also director, Agriculture Marketing, Bangalore apart from serving in the state’s education and health departments. Since August 2012, he has been serving as MD of Karnataka Power Transmission Corporation Ltd. Seven years ago, local media in Mysore highlighted a faux pas concerning Selvakumar and his wife Priya Selvakumar when the revised voters’ list in the state classified them as “hut-dwellers” in Ward No 35 of Devaraja Mohalla in Chamaraja assembly constituency of Mysore. The Hindu carried an article titled “IAS officer ‘lives’ in a Mysore hut”. Significantly, the deputy commissioner’s residence is in ward no 35 of the Mysore City Corporation. Selvakumar was the deputy commissioner of Mysore between June 2005 and September 2007.